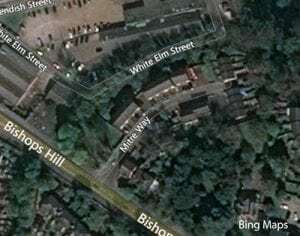 It is great news for Holywells Park that the planned Upper Orwell Crossings main road bridge (bridge A) is no longer going ahead – see the Ipswich Star report here. 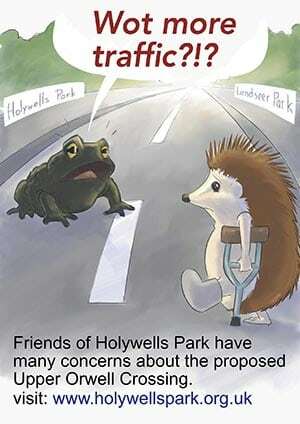 The additional traffic pollution, noise and other issues would have been highly detrimental to the future of Holywells Park. 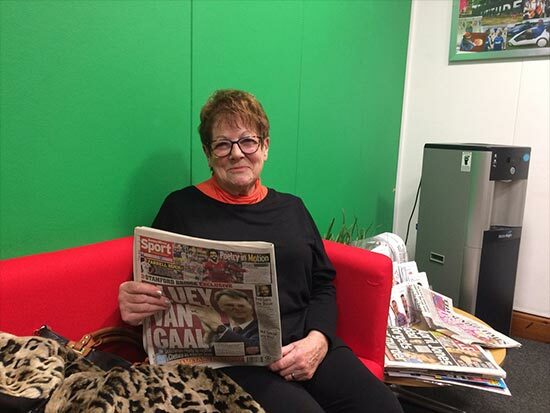 Liz Harsant, Secretary of Friends of Holywells Park and local councillor commented, “Fantastic news for Holywells Park – it was the people who lived locally, led by Matthew Thomas who set up the RAG, who have had an impact on the decision“. You can find out more about our concerns over the impact of the Upper Orwell Crossings plan on Holywells Park by clicking this link. 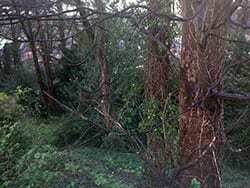 This unique woodland is rich in diversity yet positioned just to the East of Ipswich town centre. Wrapped around it is a vast community who for decades have benefited from it and cared for it. It is protected by various policies, legislation and by the local community and this protection has enabled it to become a home to many insects and animals some of which are listed as protected species. For example stag beetles, bats, hedgehogs and toads. It is also home to a much adored family of foxes, tawny owls and muntjac deer. This is a priceless asset to locals who have, over the years come together to protect the woodland from development by successfully objecting to planning applications, the most recent of which was this year. They have also now successfully had the woodland registered as an Asset of Community Value. This means that community groups have the opportunity to bid to purchase the land should it be put up for sale as they will have notice of sale and 6 months to raise funds. These activities would respect the wishes of the local community by being discrete, treading lightly upon the earth and not disturbing wildlife. All of this activity requires us to be organised and so we have set up a Community Interest Company – White Elm Woodland CIC – the directors of which been undertaking all activities to date. Next steps would be liaison with the owner and, we hope, fundraising activities so that we are in a position to purchase the woodland if he decides to sell. We already have over £10K pledged and would not envisage needing vast amounts of time to raise funds as the local community is large and we have much support. We very much hope we get the opportunity to protect this special woodland forever and welcome support and the opportunity to learns from others experience. The Baby Bereavement Group are volunteers that are supported by the Colchester and Ipswich Hospitals Charity and they are hospital staff who commit extra time to provide support to grieving families. In 2016, the group worked with the Parks and Cemeteries to provide a Tree of Remembrance within a Memorial Garden at Holywells Park. Parents are able to have leaves added to the metal tree, with the name, date and a short message or remembrance. 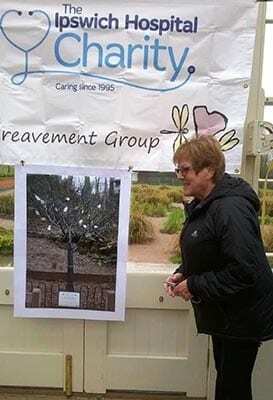 The £960 will go towards the cost of signage so that the tree is easier to locate. Is this the end of the Upper Orwell Crossings? We have today heard from Suffolk County Council that the Jacob’s report commissioned by them into the finances of the Upper Orwell Crossings project have shown an overspend of over £40m. With such a huge over-spend it is unlikely that this project will go ahead. 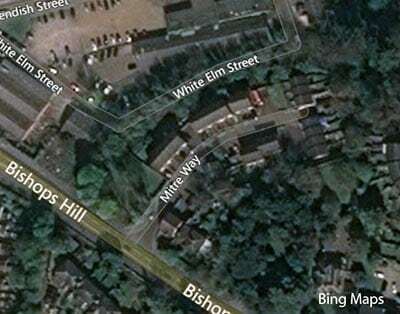 The main bridge would have caused many serious problems for Holywells Park (see out impact statement) and was deeply unpopular among most local residents in the Cliff Lane and Wherstead Road areas of Ipswich. The government had pledged £77m for the project with the county council making up the rest – so effectively this pushes the council’s proportion of the bill up from £19m to nearly £63m! To find an extra £40+ million for a project which is unpopular with local residents and could worsen traffic congestion in Ipswich whilst having little proven economic benefit, would seem a poor reason to sacrifice vital local services. FoHP is delighted to see clear thinking replace aspirational puff in relation to the Upper Orwell Crossings project. This project has the potential to do considerable damage to Holywells Park, the Waterfront—seen by IBC and many others as an up-and-coming entertainment centre—and local residents either side of the Orwell. Who would want to visit, or live in, an area, no matter how historic or entertaining, whose best features are suppressed by tawdry noise, air, visual, and light pollution. This project has always been bizarrely counter to Suffolk’s aim, espoused by SCC, to be the Greenest County. One can only wonder at how such a sad disconnection between environmental policy and transport planning was allowed to happen. And then there is an apparent wilful lack of recognition of the two conservation areas that would be directly impacted. The project has exhibited a broken process, cutting across local democracy, and good sense, in a manner which one might reasonably assume Joe Stalin would have been proud of. 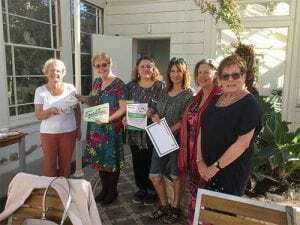 EqualiTeas was held on 26 September as part of the year celebrating 100 years since (some) women got the vote and are a government initiative. On offer were Tea, coffee, cake and conversation! 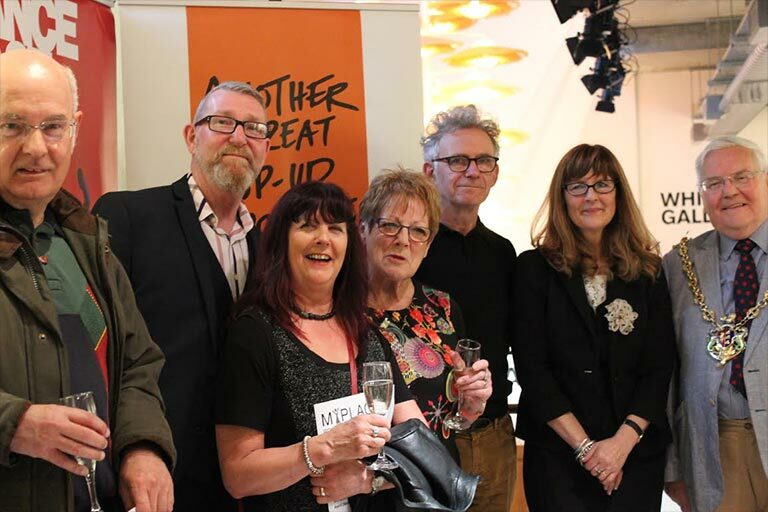 We had a wide-ranging discussion about so many issues – where now for the Me Too impetus, supporting young women to feel strong and good about themselves, managing loneliness, putting yourself first and of course, wage equality, justice for WASPI women, supporting mums to stay at home with their babies if they want to…. Do come to the Women’s Votes, Women’s Voices Festival on the 6th October – 9.30 onwards at the University and if you get the chance, come and see our promenade play happening on 29 September, 4&5 October starting in Arras Square, by tourist information at 11.30 and 2pm each day. Delighted local people today (1 August 2018) after the news that the Upper Orwell Crossings Project has been ‘paused’ and the environmental & traffic threats to Holywells Park & Cliff Lane may now be averted. Some of you have received a letter from Suffolk County Council which understandably has worried and distressed you as it almost appears that your property could be the subject of a compulsory purchase order to facilitate the bridge. I have spoken with Paul West (the Councillor with responsibility for this project) and he assures me that NO residential properties will be the subject of a Compulsory Purchase Order or are required for the project. There are some businesses that may be affected in this way but the affected parties have already been contacted specifically about that matter by officers of the council some months ago. 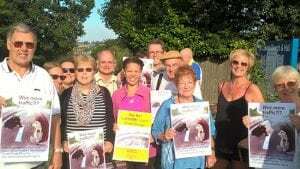 I am so delighted to say that the Woodland Mitre Way came to the Planning & Development Committee this morning for determination with Officers recommending approval in spite of huge opposition from local residents. Faye, one of the residents made a brilliant speech and myself and one other Councillor spoke and the Committee were then unanimous in refusing the application. There were many reasons why but Policies relating to the protection of trees and hedgerows, green corridors and the natural environment were but a few. I just wanted to thank everyone personally who took the time and bother to write in to the Council objecting to this application it just goes to show the power people have when we work together. It is a real victory for you all. 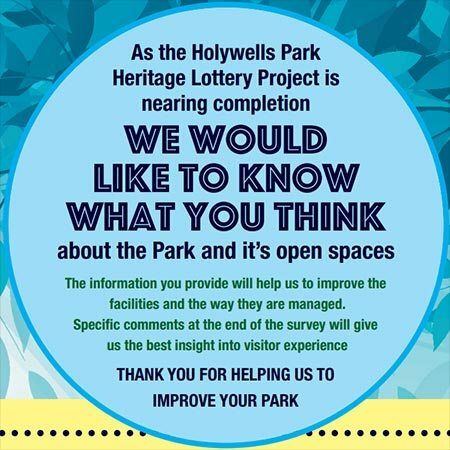 The Holywells Park Heritage Lottery Project is nearing completion and the information you provide in the survey will help us to improve the facilities and the way they are managed. Specific comments at the end of the survey will give us the best insight into visitor experience. 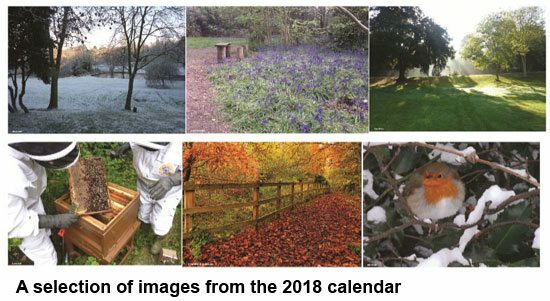 Liz Harsant, Secretary of the Friends of Holywells Park (FoHP) promotes the Park, the FoHP group and the “Welcome Spring” Park Event (24th March) on Jon Wright’s BBC Radio Suffolk programme today (25/2/2018). 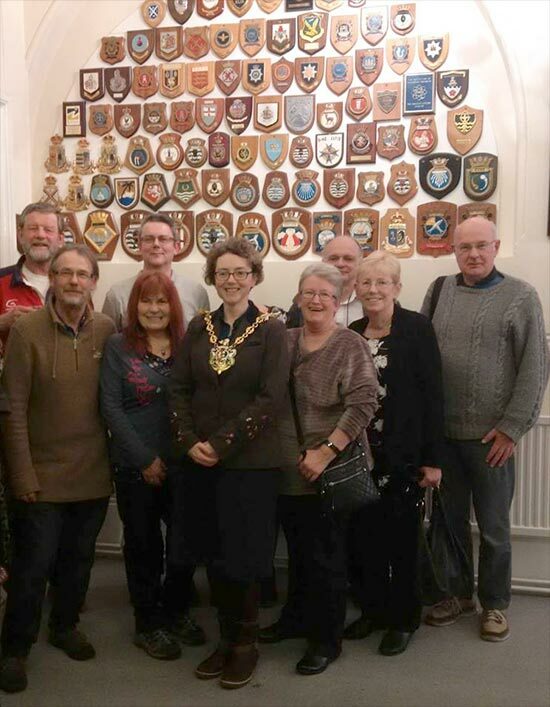 Some of the Friends of Holywells Park pictured with Sarah Barber, Mayor of Ipswich, 2017-18. The Mayor wanted to personally thank the Friends for their work in the park. The Friends were also shown around the rooms in the Town Hall which the Mayor uses for official occasions and saw the silver gilt mace presented to the town by Charles II – this is still used at Council meetings together with the Sword. 20/2/2018. 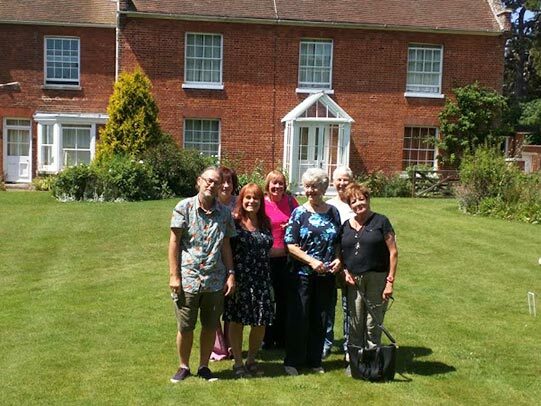 A group from the Friends of Holywells Park (FoHP) had a fantastic tour of the Red House. They also viewed the gallery (which has permanent and changing exhibitions), Britten’s composition studio and the beautiful gardens. FoHP can certainly recommend a visit to anyone who admires Britten’s music or who simply wants to view a historic house with charming gardens in the beautiful coastal town of Aldeburgh. For more details visit the Britten-Pears Foundation website here. Would culling magpies save our songbirds? Can we do anything? 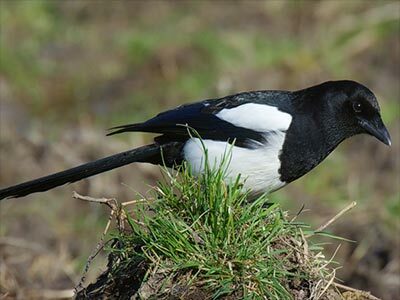 Should magpies be culled during the breeding season? What else could be done do you think? 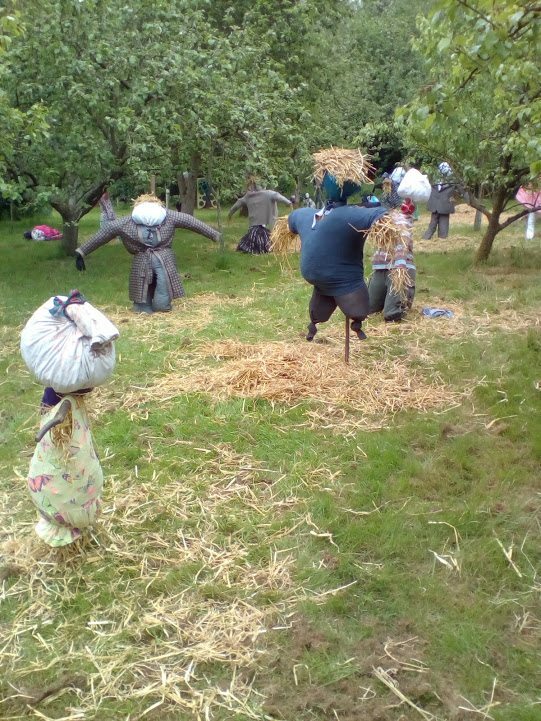 See pictures from our Scarecrow Tea Party in the photo gallery. This community printmaking initiative had a small amount of funding from the Friends of Holywells Park. 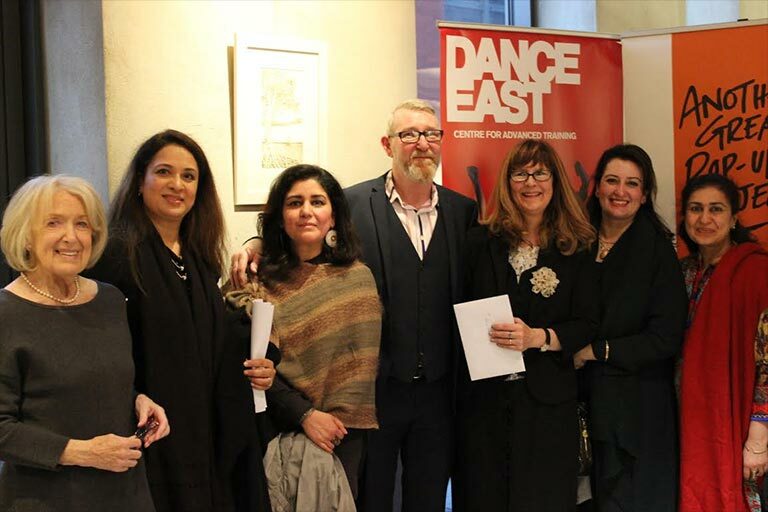 The prints that the local British and Asian women from the Holywells area created as part of the My Place Project were exhibited in the Dance East art gallery (see pictures below). The project was free to participants as it had been funded partly by Suffolk County Councillors, Oyster Community Press CIC and local charities. 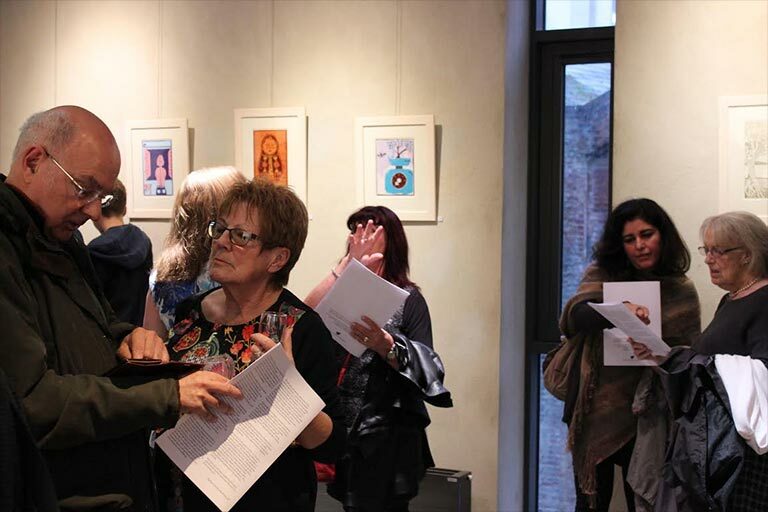 It was good to have the Mayor of Ipswich Cllr Roger Fern open the exhibition at Dance East. After the exhibition all the participants were given their work to keep. The ladies enjoyed the project so much that they are meeting up for coffee once a week in the stable block at Holywells Park and have committed to help Oyster Press with their new premises in Tower Street. Ipswich Borough Council received a grant of £2.8 million from the Heritage Lottery Fund (HLF) and Big Lottery Fund (BIG) for the Holywells “Parks for People” restoration project in July 2012. The Council submitted the “Parks for People” bid to regenerate one of the town’s hidden gems to conserve and enhance the Park’s unique heritage as well as provide more attractions for visitors. The HLF grant was supplemented by funding from the Friends of Holywells Park and by the Borough Council. Among the improvements made possible by the grant was the renovation of the Stable Block, converting it into a vibrant visitor centre and café with an education area and function room. 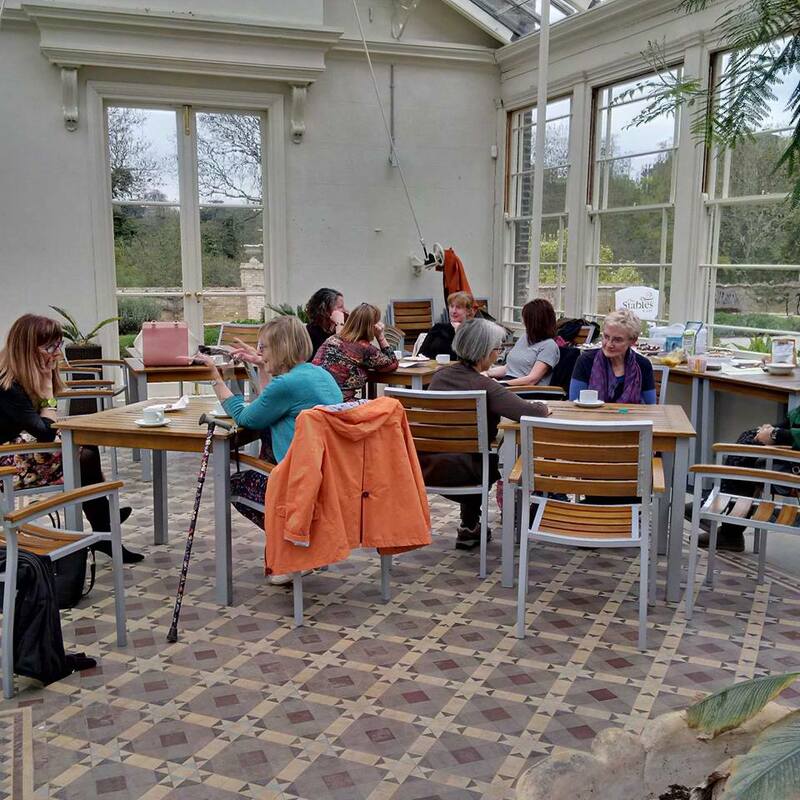 The conservatory has been refurbished and turned into a multi-function area that can be used for exhibitions, talks, meetings, functions, etc. The existing walled garden now has a performance area that is being used for small scale theatre, dance, school and community groups. A new toilet facility and kiosk selling light refreshments is now provided adjacent to the play area. a new Trim Trail and I-play equipment aimed at teenagers. The funding will also enable a series of events and activities to take place within the park that will encourage its increased use by a wider and more diverse audience.